Who doesn’t love a good summertime party? The 8th Annual Luau on the Lake for Shoes and Clothes for Kids gives you an opportunity to enjoy the perfect summer party. A little hawaiian luau on Whiskey Island, with a fantastic view of Lake Erie? Count me in. This year’s Luau will be taking place on Saturday, July 20th at Wendy Park (on Whiskey Island) with one of my favorites as the event emcee, Allan Fee. Have you heard of Shoes and Clothes For Kids? I love the mission of this organization, they provide a unique service to income-eligible families throughout Greater Cleveland, providing new shoes and clothes to infants and youths. 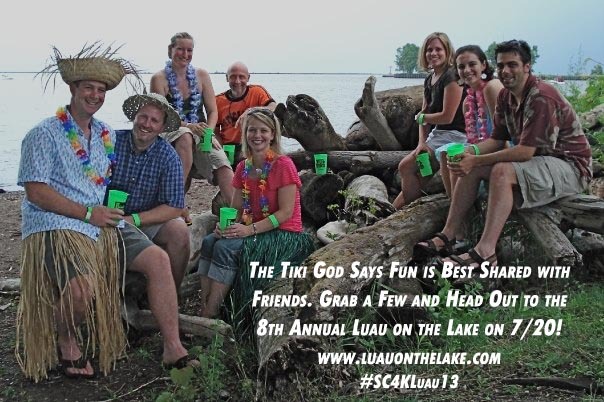 What am I looking forward to about Luau on the Lake? Great food, adult beverages, volleyball and music. Plus it’s all right off of Lake Erie, creating the perfect summer fun-day. Oh and word on the street is that there may be a limbo contest…you won’t want to miss that. The pre-sale for Luau on the Lake ends July 14th so it’s time to get those tickets! General Admission tickets are $40 (or $50 at the door after July 14th) and includes food, beer & wine, soft drinks and all of the fun. For only $10 more you can purchase Big Kahuna VIP tickets (only available during pre-sale). 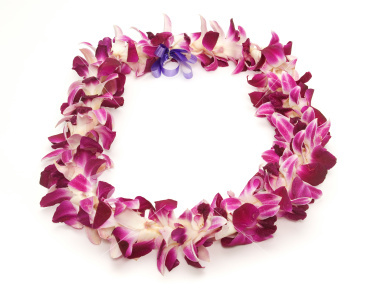 You receive early admittance starting at 3:30 p.m. plus you also receive 3 speciality island cocktails, a lei, tote and souvenir cup! Be sure to leave a comment letting me know you tweeted. You can tweet once per day for additional entries. 2. Follow @SC4K and @cacoughlin on Twitter and leave a comment telling me you did so. 3. Follow SC4K and Life in the CLE on Facebook and leave a comment telling me you did so. 4. Tell me what your favorite summer activity is by leaving a comment below. I will use random.org to select a winner. You have until July 6th at midnight to enter to win. Disclaimer: All photos provided by SC4K. I was asked to blog about the event, as well as host this awesome giveaway. I’ll be attending as well. As always, all opinions are my own. This entry was posted in Uncategorized and tagged CLE Events, Giveaway, Giving Back, Luau on the Lake, Memories, Party, Shoes and Clothes for Kids, Whiskey Island. Bookmark the permalink. My favorite summer activity is going to one of the Lake Erie beaches, cooking out, and generally just being outdoors more. And just tweeted as well! Sand volleyball is definitely my favorite thing about summer! Favorite summer activity is relaxing on the patio enjoying the warm summer breeze. Simple yet so satisfying! Last & final tweet today!